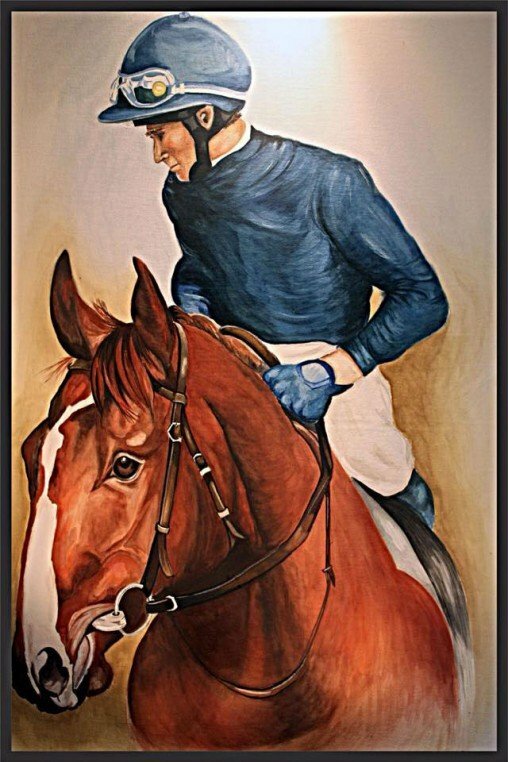 Please feel free to contact me for any enquiries using the form below. 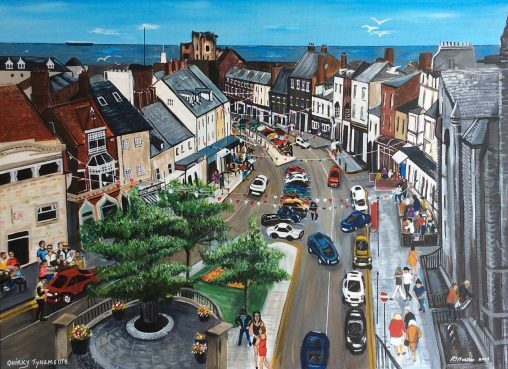 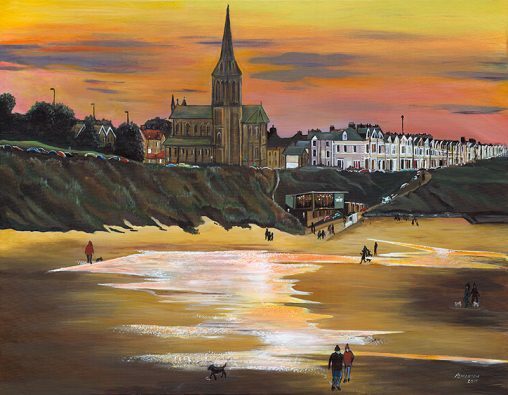 Whitley Bay Spanish City – Original or limited edition prints 1/50 available. 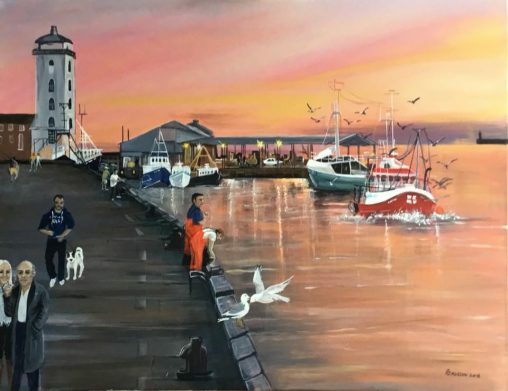 I hope everyone likes my latest painting “SUNRISE REFLECTIONS” North Shields Fish Quay. 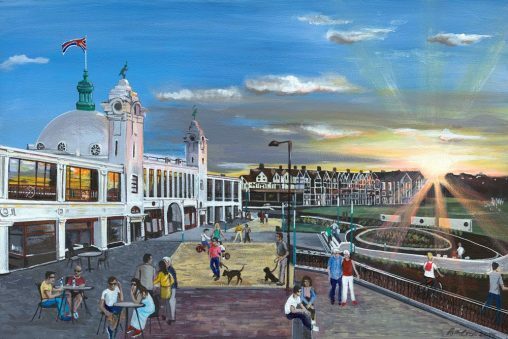 Limited edition prints available please email Me. 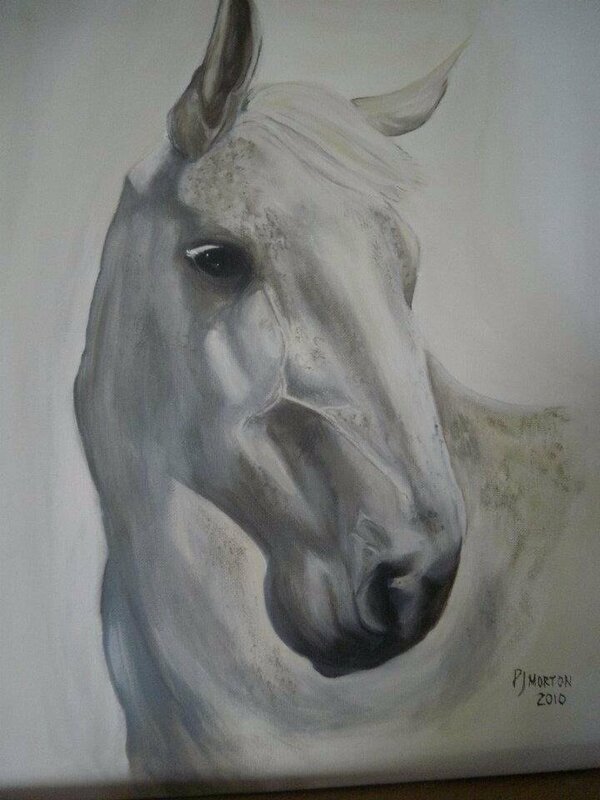 Original or limited edition prints 1/50 available. 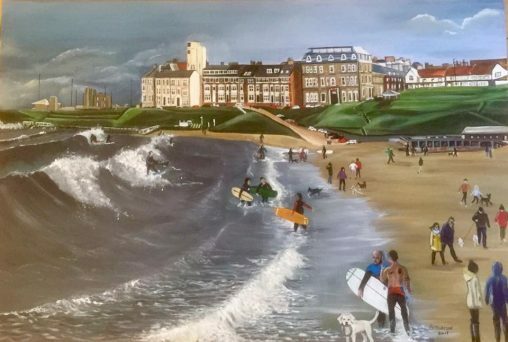 ‘The Longsands’ Whitley Bay painting acrylic on canvas. 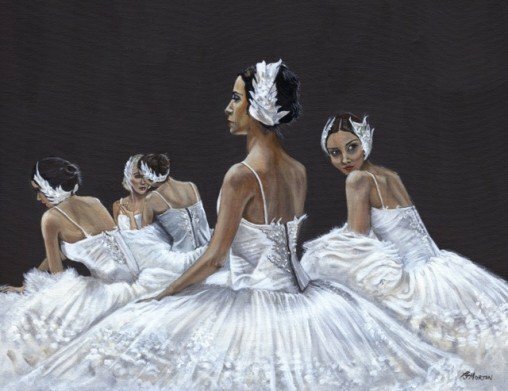 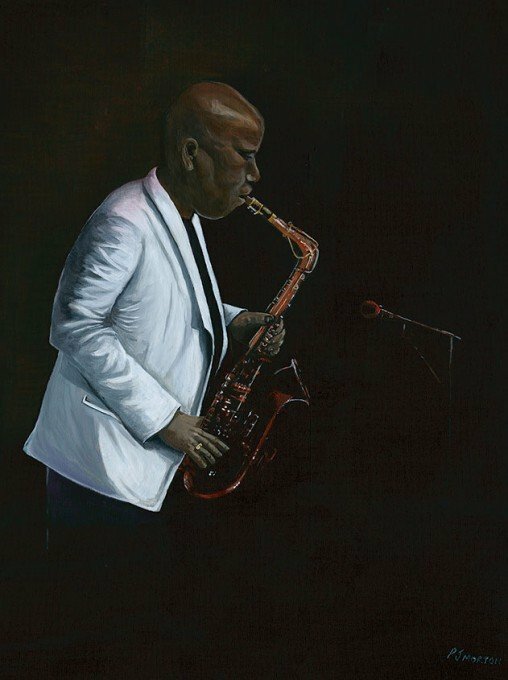 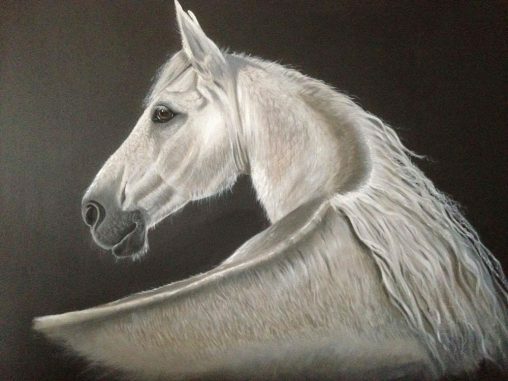 ‘Adieu’ painting acrylic on canvas. 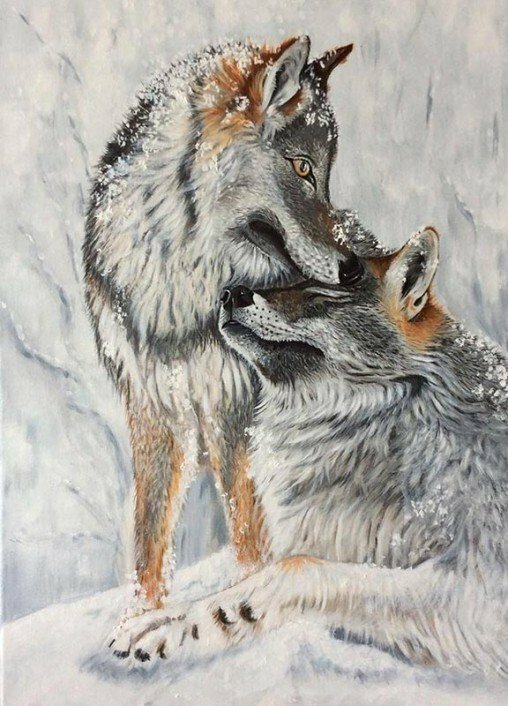 ‘Lobo Love’ painting acrylic on canvas. 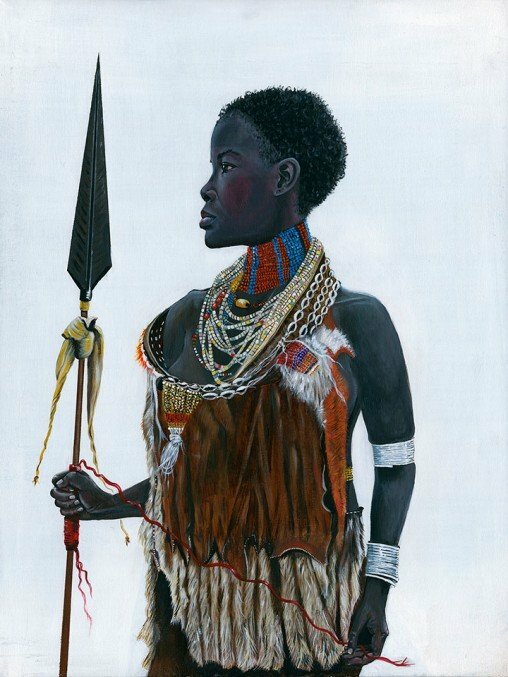 Latest Painting “Karo Woman” acrylic on canvas. 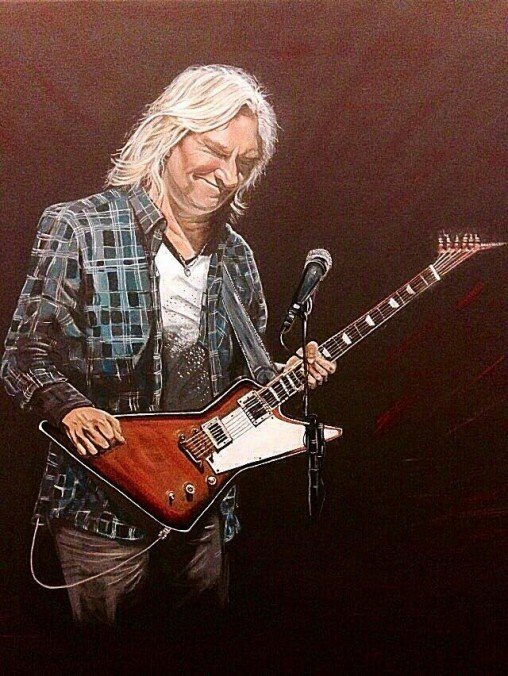 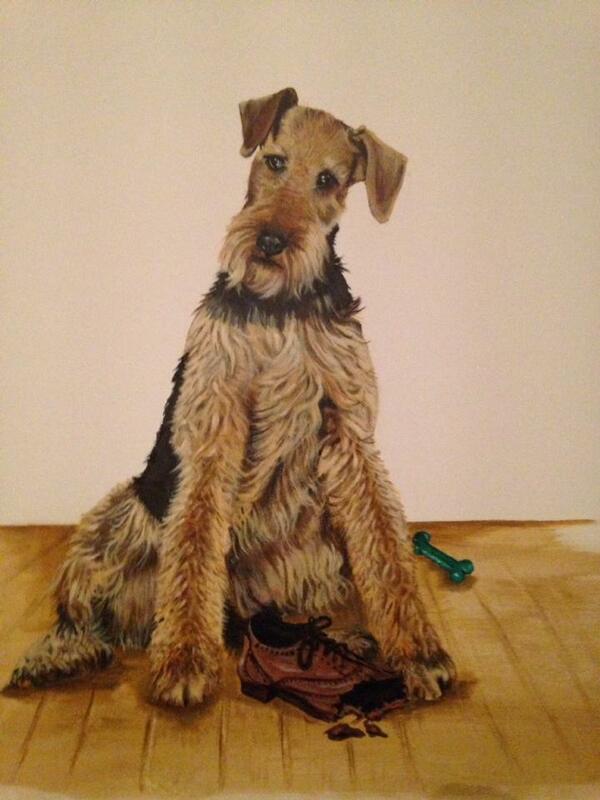 “Yes the painting has arrived and is really lovely. 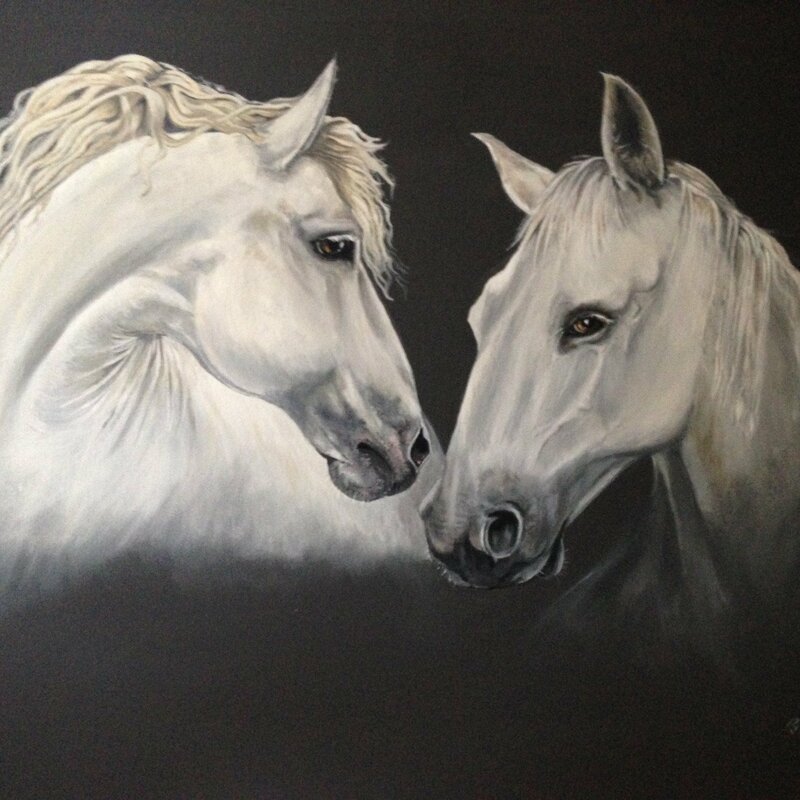 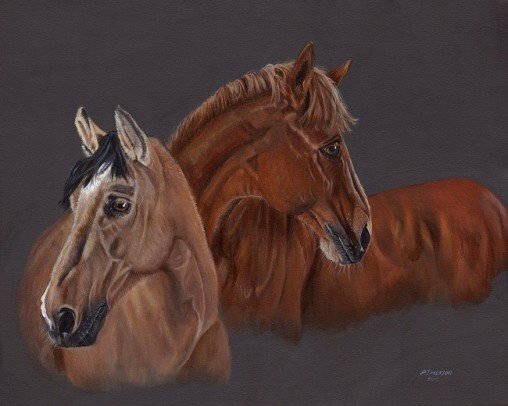 It’s quite incredible really as I have two stunning grey warmbloods and it looks like you painted them together…. 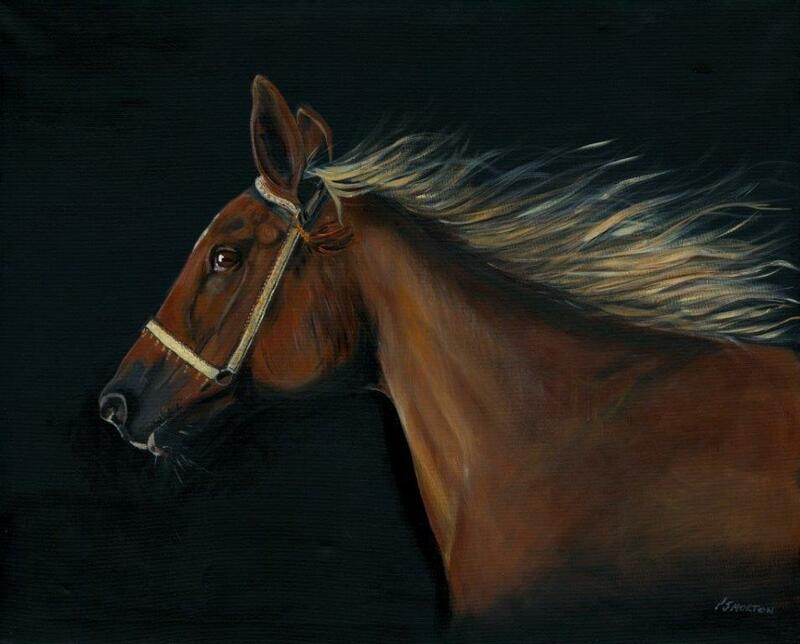 Original Acrylic on Canvas 90cm x 70cm SOLD Chestnut Horse Limited Edition prints: Each print is limited to a maximum run of only 50.